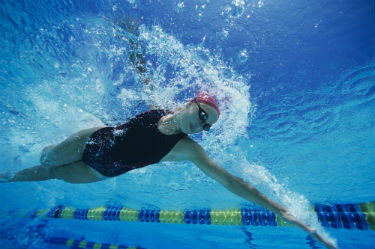 Our popular 'Swim England Learn to Swim' programme at Nuffield Health in Chester follows Swim England standards. 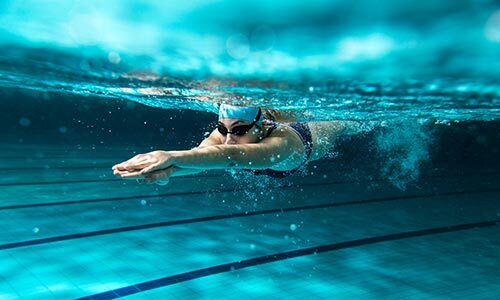 Whether you're an adult wanting to improve your stroke technique, or you want your child to develop water confidence, our experienced swimming instructors can help. 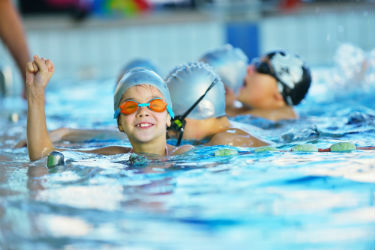 We offer a variety of lesson options for kids, whatever their age, water confidence or ability. Please get in touch if you would like any further information or to book a lesson. 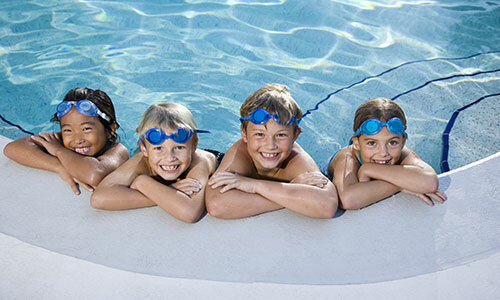 We look forward to welcoming you to our swim school in Chester.